BOLA ELECTRO-MECHANICAL INC. is an automation, service orientated company. With our team of Industry specialists, we have customised low cost economical solutions for our clients in the Packaging and Pharmaceutical Industry. Our Goal Is To Deliver Quality Service And Cost Effective Automation Solutions To All Our Present And Future Clients. BOLA Electro-Mechanical was founded in 2007, providing equipment repair services to the Pharmaceutical and Packaging industry. Located in the Beautiful Brampton city in the GTA, BOLA now provides a wide range of services from custom PnP systems to complete Packaging line installations. BOLA is a privately owned and operated company with strategic alliances with the most competitive and cutting edge automation product manufacturers in North America. Please contact us for more information or for customized solutions to your current applications. 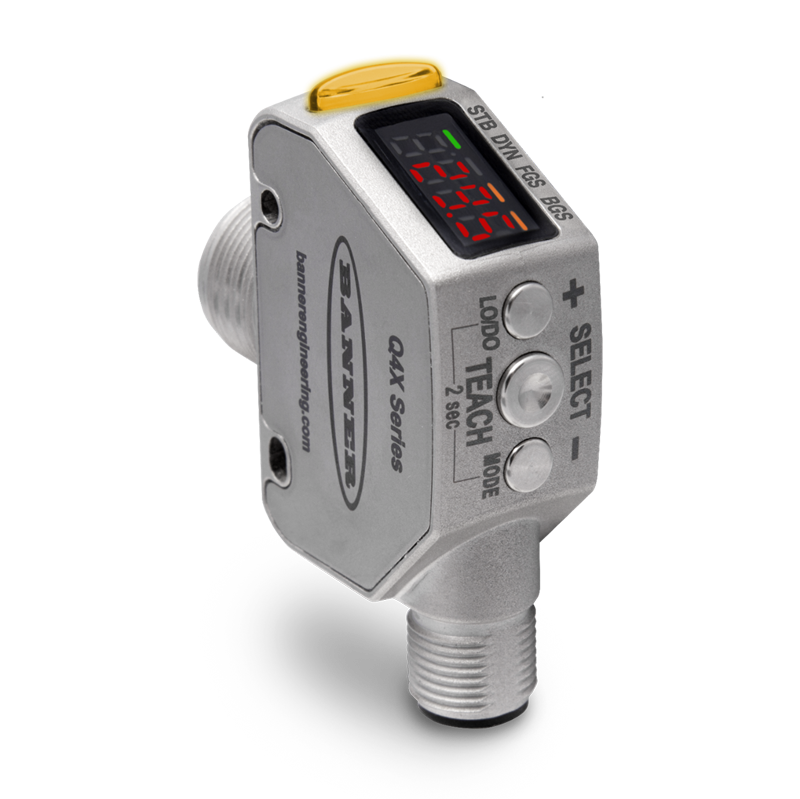 The Q4X Solves even the most challenging applications, now available in analog and discrete models. "At work for a better life"